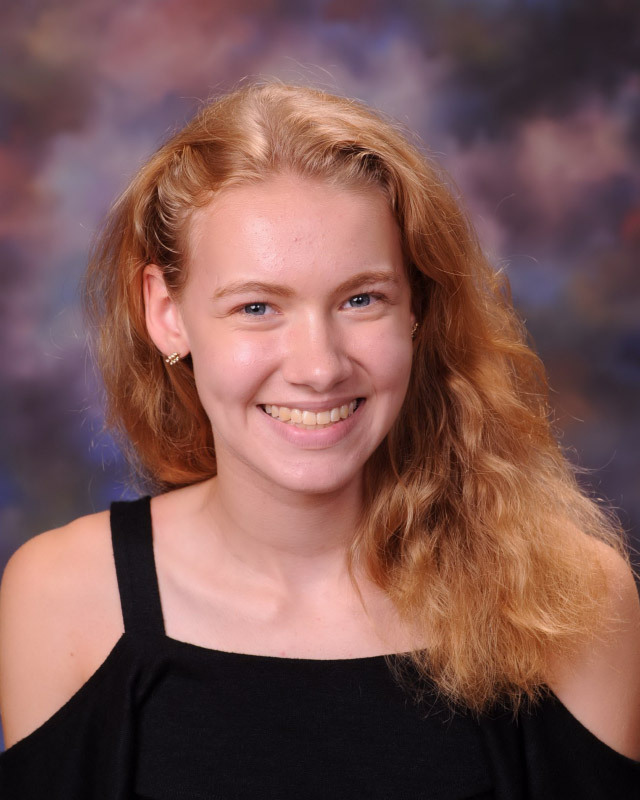 Bright, inquisitive, articulate and good natured, Ms. Clayton is one of the highest achieving students in Huntington’s Class of 2019. Brookhaven National Lab is one of the premier research facilities in the world and the teenager jumped at the opportunity to participate in such a well-regarded program at the Upton campus. The US Department of Energy funds most Brookhaven National Lab’s operations. 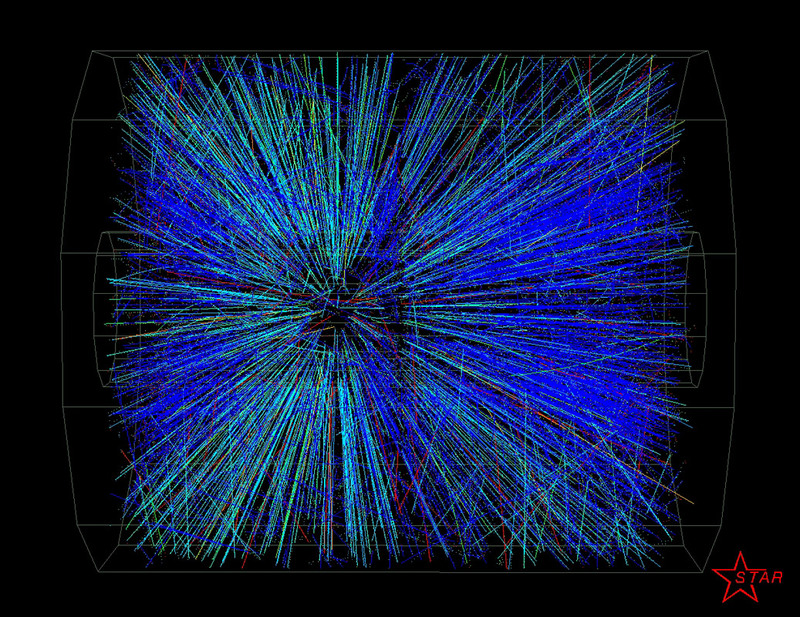 Cutting edge research touches on physics, chemistry, biology, medicine, applied science and advanced technologies. The facility employs 3,000 scientists, engineers and support staff and hosts 4,000 visiting researchers from across the globe annually. The lab traces its history to 1947. Ms. Clayton was able to see and use the lab’s impressive facilities, which are the scene of some of the most high-end research being conducted in the world today. Ms. Clayton’s senior year academic schedule is comprised of several Advanced Placement courses, including AP Physics. She will also be participating in the high school’s science research class and continuing her multi-year math research project. The Huntington senior pursued her athletic interests during the summer months, too. “I helped out my cross country coach, Coach [Beth] Vogelsang with the cross country and track booster club camp,” Ms. Clayton said. The teenager has also been extensively training for a rigorous upcoming triathlon season consisting of the Huntington Triathlon, Montauk Triathlon, Smith Point Triathlon and Tobay Triathlon. “I also spent a lot of time this summer at my dojo, Shindokan Budo Long Island, training in jujitsu to prepare for my Jr. Nidan (second degree black belt) exam,” Ms. Clayton said. The teenager has also been visiting colleges and doing lots of online research into them. 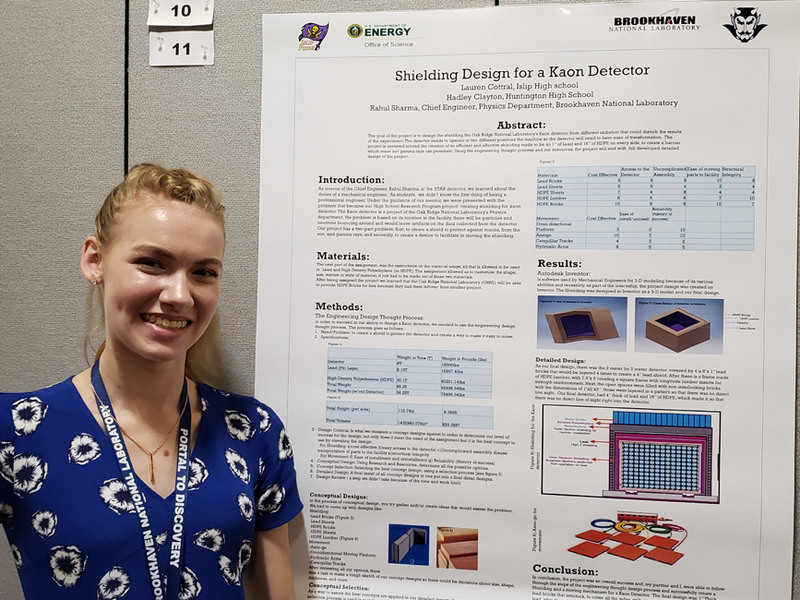 But Ms. Clayton’s internship at Brookhaven National Lab took up the majority of her summer vacation and it’s an experience she will always remember. 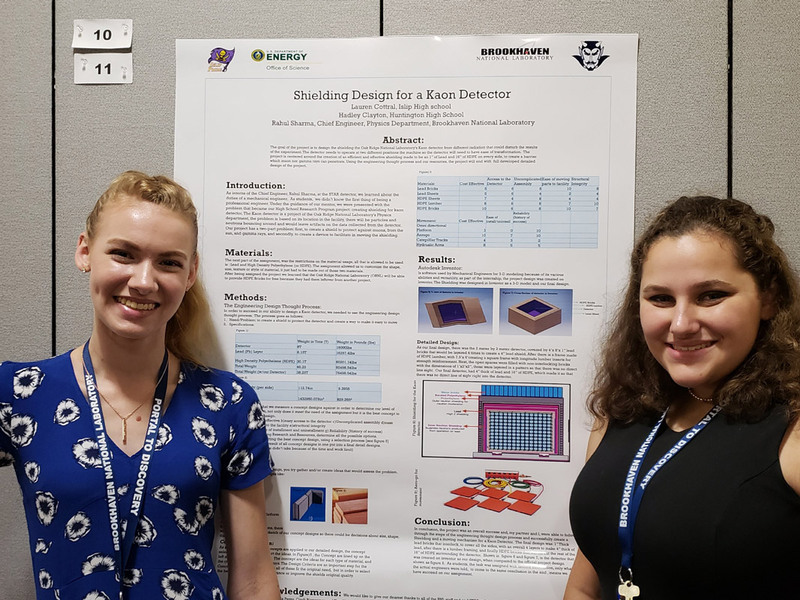 Huntington's Hadley Clayton (left) with her summer research partner, Lauren Cottral of Islip.